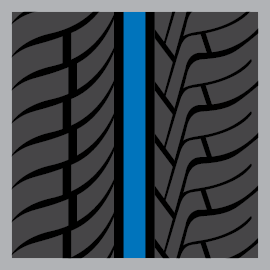 The Forceum Heptagon SUV is an all-season tire that offers excellent handling and traction for wet and dry conditions. Key features include a wet-side pattern with multi-grooves, a dry side pattern, and a balance center rib ensuring safety at all times. As a bonus, the Forceum Heptagon SUV also comes with a road hazard protection. enable rapid water evacuation for improved wet handling and traction. allow superior grip on dry surfaces. 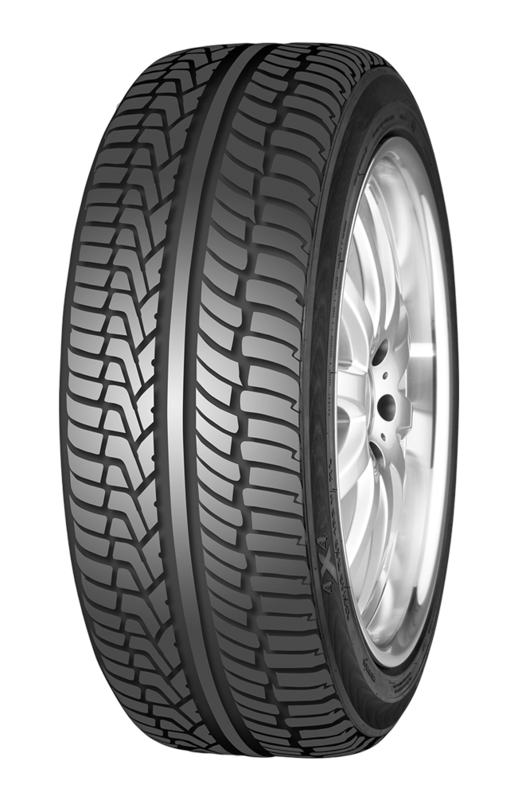 provides better handling stability on wet and dry conditions. At Forceum, we’re dedicated to safe driving. 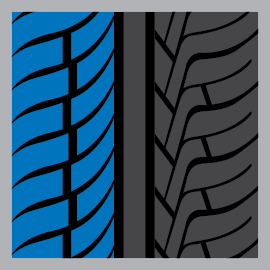 We pride ourselves in reliable and high quality sourcing of raw materials and cutting-edge tire technology. 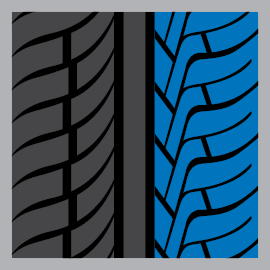 Our tire warranty covers all the essentials that you need to stay protected, so you can drive worry-free.